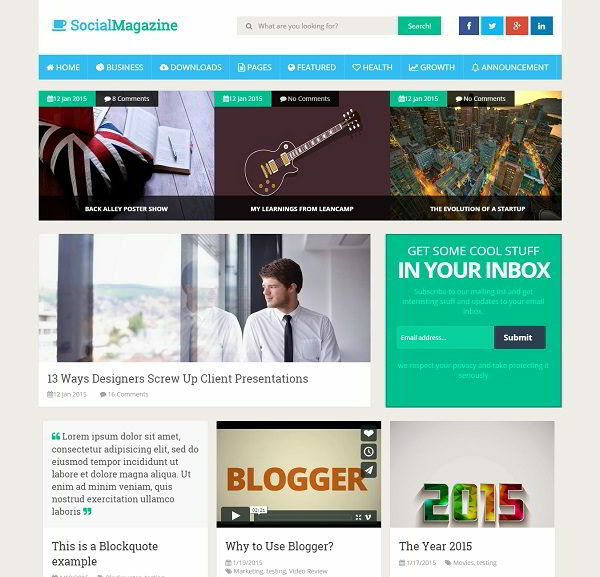 SocialMag is a free modern magazine blogger template. The user interface is based on the modern UI. 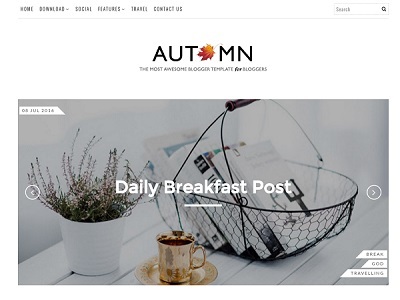 The template is equipped with more social network options for your user to share blog content. 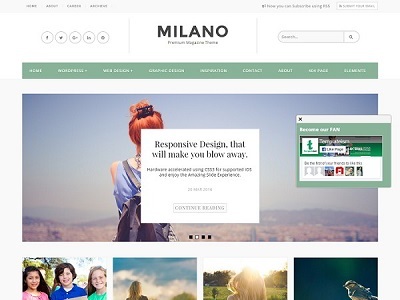 It has a magazine homepage design with grid based responsive layout. 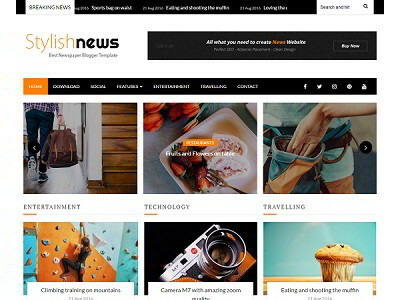 SocialMag is the best choice for your personal and magazine blogs.